Modding is back! 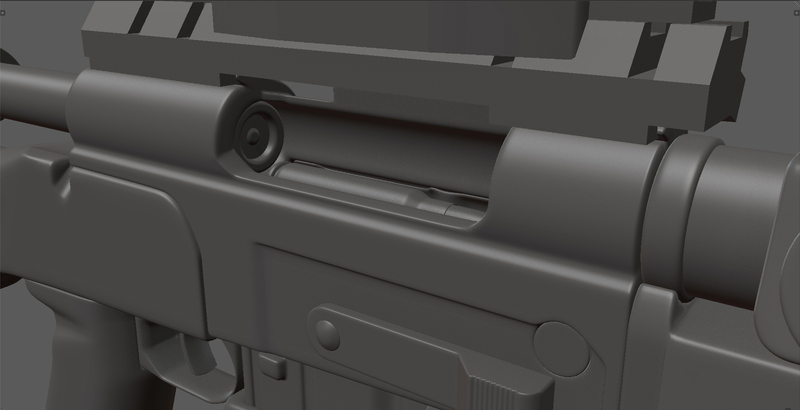 With the SDK freshly back in action, we’re doubling down in February to make up for lost time! We hope you had a great start to the new year and we’re already convinced 2019 will be a very exciting year for all us, modders and players alike. So, without further adieu, let’s dive right into what you’ve been working on. 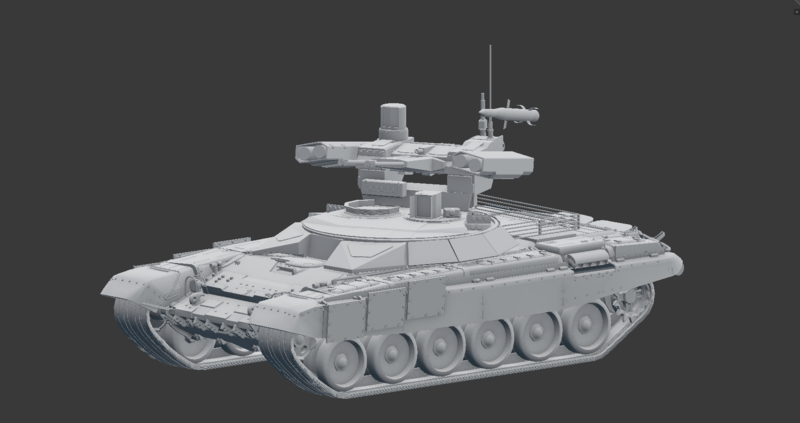 Have you ever looked at the T-72 and thought: “This thing needs more guns”? Well, the Russians have and SPECTR_Eternal as well. 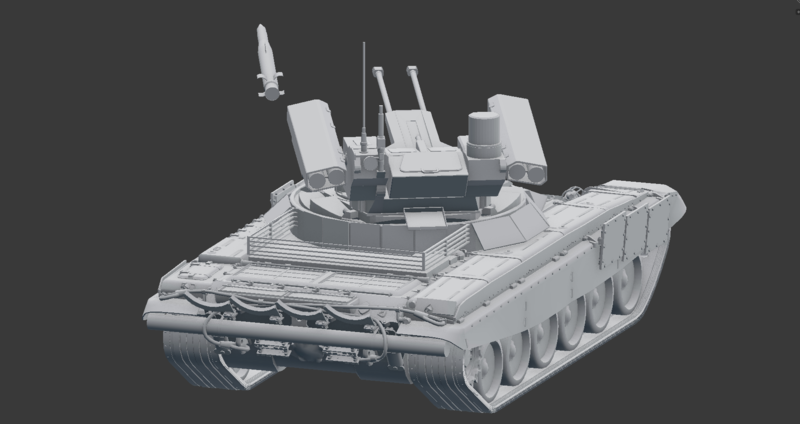 He has started working on a mod that converts it to a BMPT-72 Tank Support Combat Vehicle: Armed with twin 30mm 2A42 autocannons and four individual 9M120-1 “Ataka-T” guided missiles this will make everyone on the business end of this beast very unhappy. Elvedalen’s design is mainly focused on bringing intense combat to the river valley at the center of the map. It features the US and Russian forces squaring off over strategic objectives in the aforementioned valley, sure to cause skirmishing. Heavy vehicle combat and open areas mean that those who do not maneuver properly will be floating downstream later on. You can find it in the Steam Workshop here. 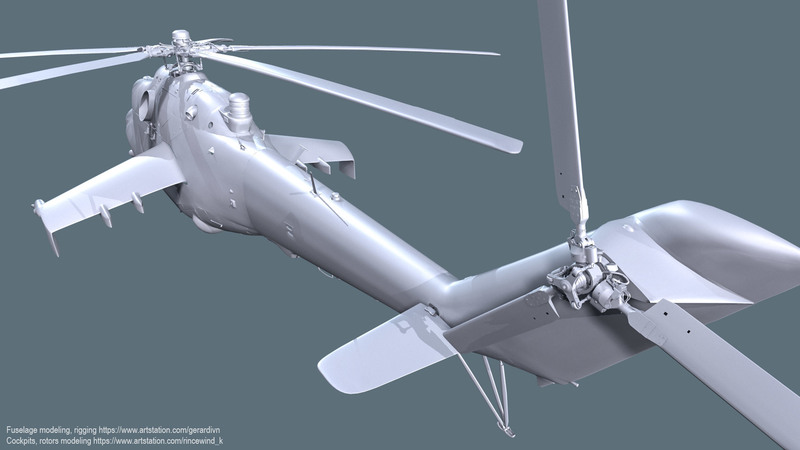 A very ambitious project that wargr and Rincewind have decided to take up here: They are working on creating the most authentic and detailed model of the Russian Mi-24V. 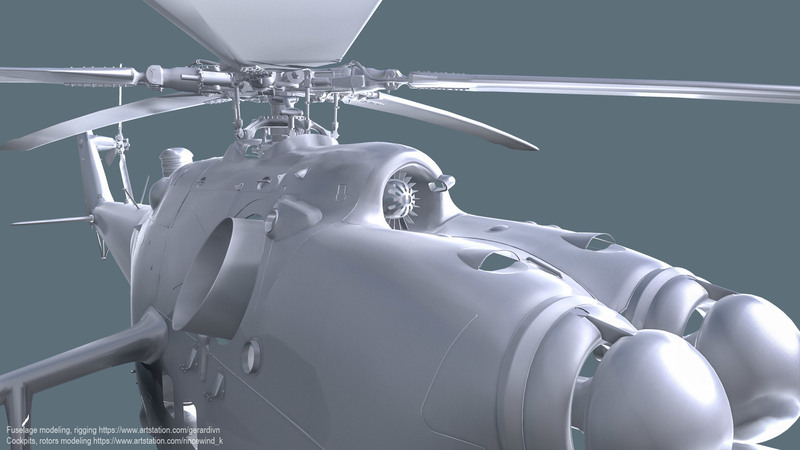 Utilizing photoscans of the real helicopter, you can see the attention of detail these modders are capable of. Certainly looking forward to progress updates as this famous vehicle comes to life in their hands. 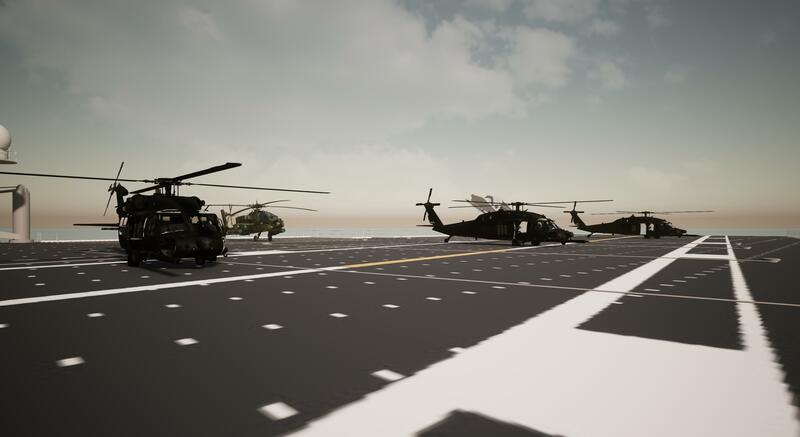 With the skies over the battlefield quickly becoming a little crowded, Mike is working on a helicopter friendly training map with a lot of ranges for his future one-life event organization. Focusing in on each area should let players new and old brush up on the skills necessary for survival in Squad. When a clanmate suggested a World War 1-style trench affair, Papasmurf7676 found the perfect spot in Yehorivka to, er, dig in. He decided to fill it with some balanced trenches for both teams to kit out with FOBs and defend themselves. 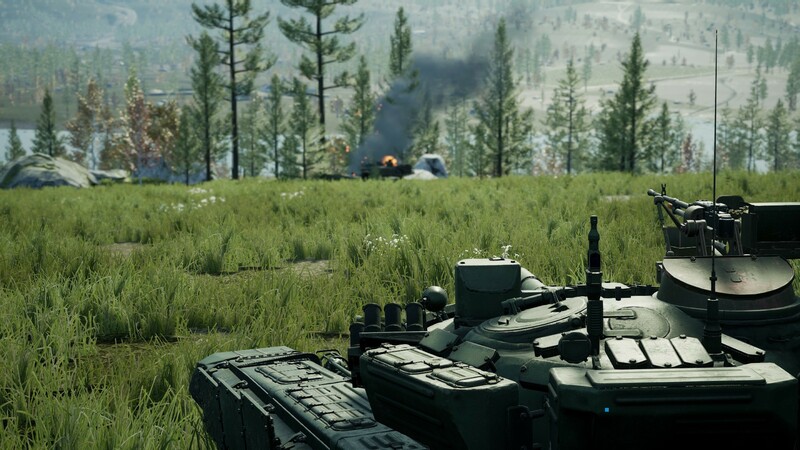 There are no vehicles; it’s pure infantry combat. 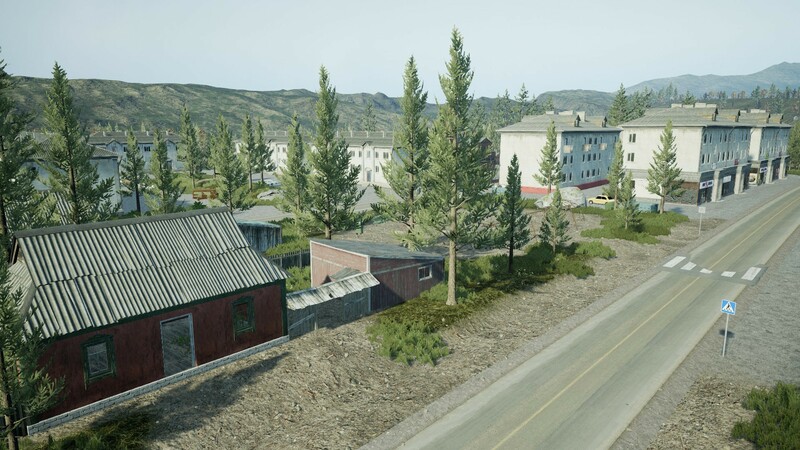 You can find the early version of the map on the Steam Workshop here. Over the top, lads! Popping up from Downunder, this newly formed mod team wishes all us, “G’day!” Since their hospitality knows no bounds, they’re also giving us a first gander at their newborn faction. 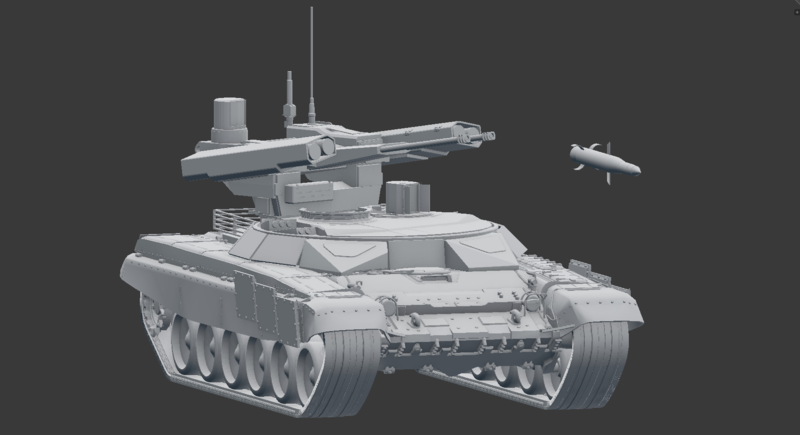 Work has already begun on 2 new vehicles, 8 new weapons, new character models, and 2 new maps! They’re even making some adjustments to vanilla assets for a better fit. If you want to help out, or simply keep updated, check out their Discord[discord.gg]. We wish we all had the raw energy of SPECTR_Eternal, who has submitted not one, but TWO impressive projects for this edition of the Wrench! Who are we to not applaud such dedication? 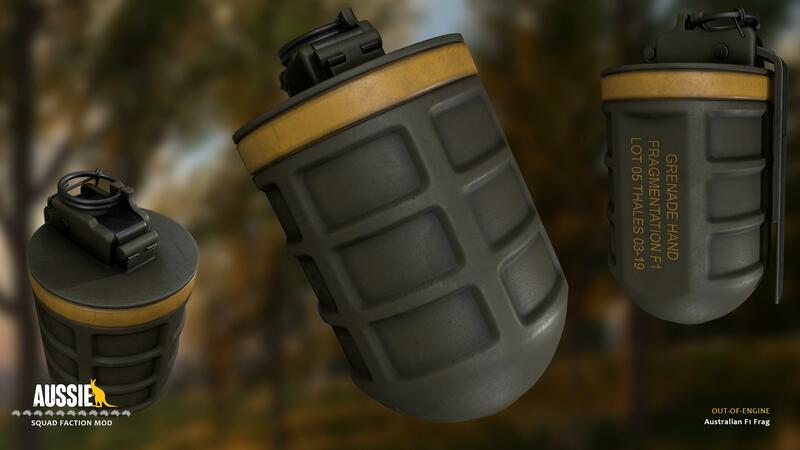 This time, he’s updated Operation Homestead with a new area dubbed “The Burnt Forest” and a little hint to a far-away Red Forest, where one may be able to find some Ukrainian-game-inspired easter egg. 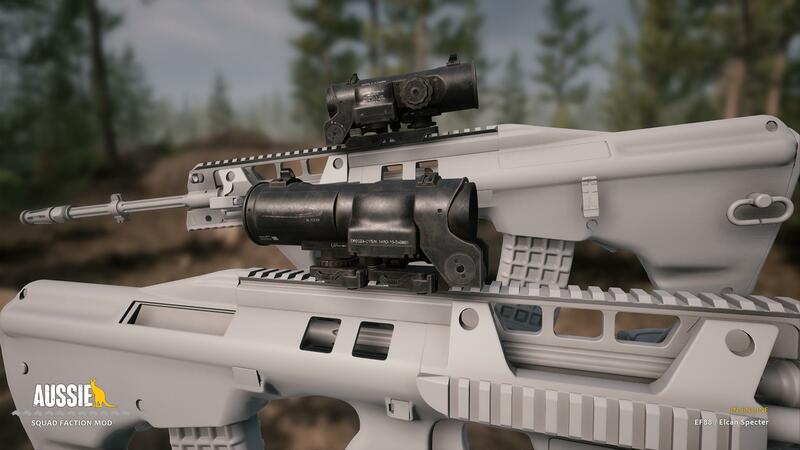 Always want to man vehicles in Squad, but your friends are sick of you flipping the logi? Steffenbk1 to the rescue! 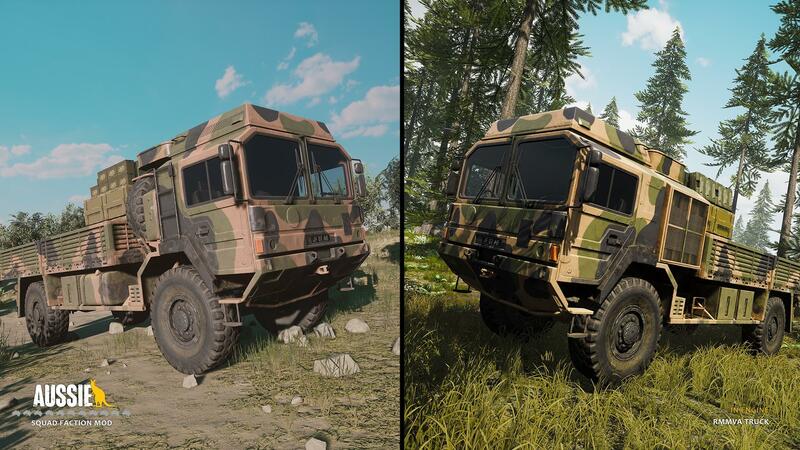 He is working on making vehicles in Squad more arcadey by being able to one-man them, including driving and shooting at the same time! Our fine, friendly foreign French friends forge forward (Sorry, we got carried away.) on their mod to deliver a working and playable build soon! In the meantime, the production of assets also continues unabated. 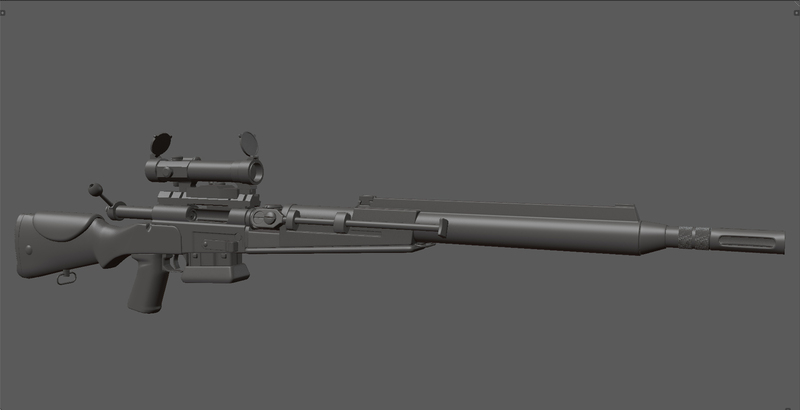 They’ve sent along a glimpse of that by showing off their progress on the FRF2 by Biohog that will be given to the Marksman class. 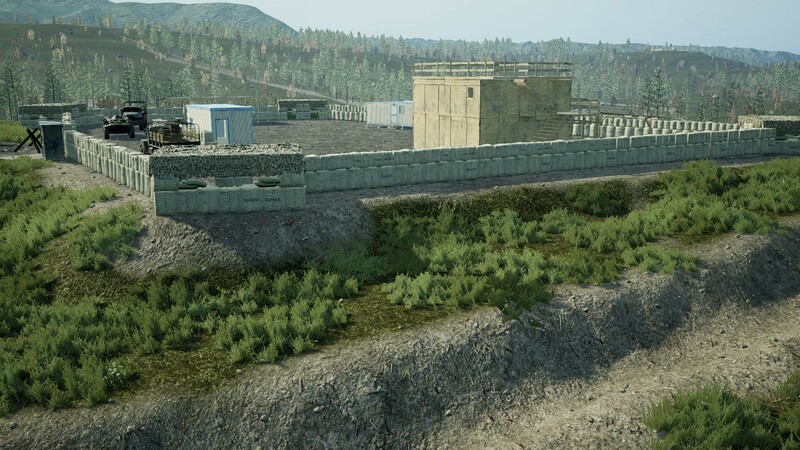 Back by popular demand, the NG Custom Modded server returns and is currently running a special with reimagined Battlefield 2 maps that are working together with the helicopter mod. NG is keeping the server up 24/7, so be sure to check it out, no matter your timezone. Sounds like great fun for some nostalgic moments! Questions? Join their Discord server[discord.gg] while you download the mod(s) from Steam Workshop! You can, of course, find modded servers under your Custom Servers tab for the time being. Damn, it’s great to be back guys and girls, and we’re already looking forward to your submissions for the March edition of the Wrench. Early birds can already submit here. Aussies , damn good .